Nice figures. 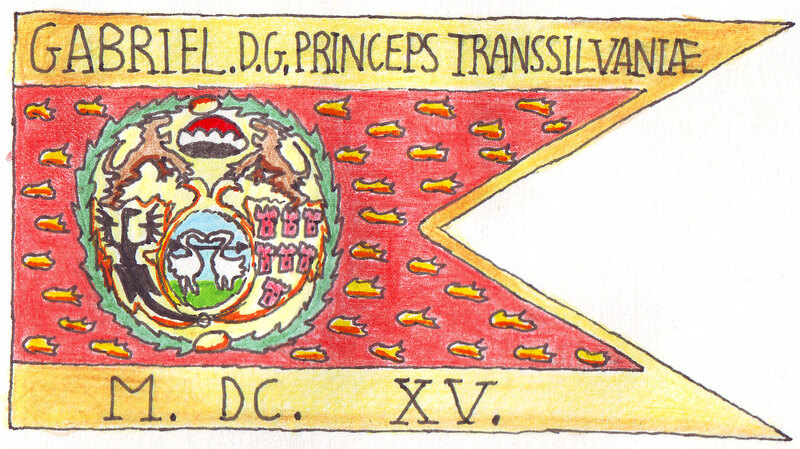 Would the Transylvanians have a bat on their flag? 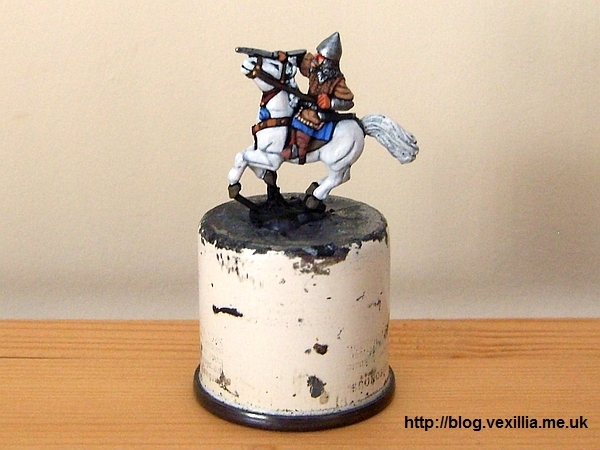 Very nice paintwork! The flag looks good too. I'm sure they will look great on the table. 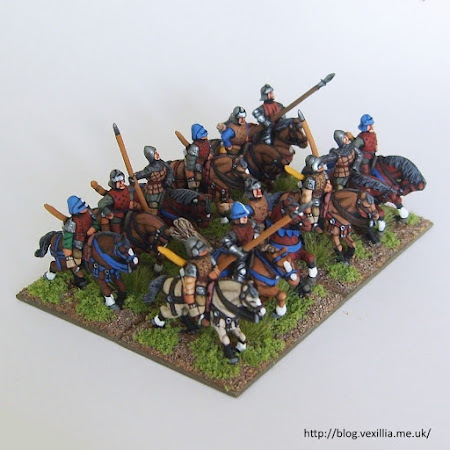 I found a blog- in Spanish- which had some posts about Bethlan Gabor's boys. He had some flag illustrations too. I can't speak for their accuracy, but they look cool. "So long as men worship the Caesars and Napoleons, Caesars and Napoleons will duly arise and make them miserable." Stavka wrote: He had some flag illustrations too. I can't speak for their accuracy, but they look cool. Been doing this for quiet a while now. Really helps when it comes to varnishing. Let me know how you get on. Last edited by vexillia on Fri Jun 30, 2017 5:05 pm, edited 1 time in total. That's one complicated flag to do in small scales, yikes! 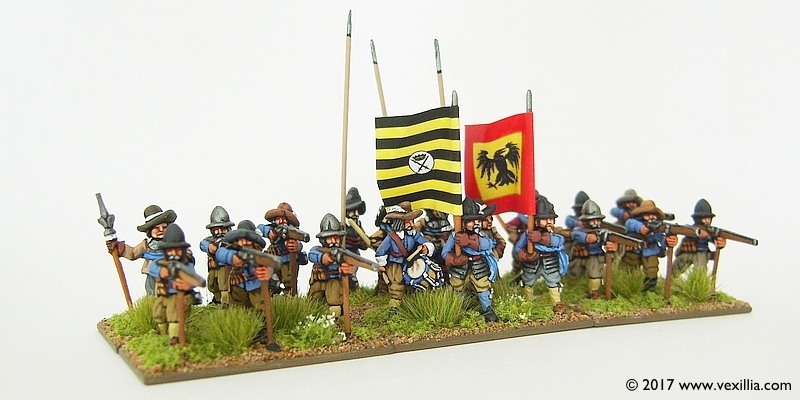 These are early Thirty Years War (TYW) Protestant infantry. 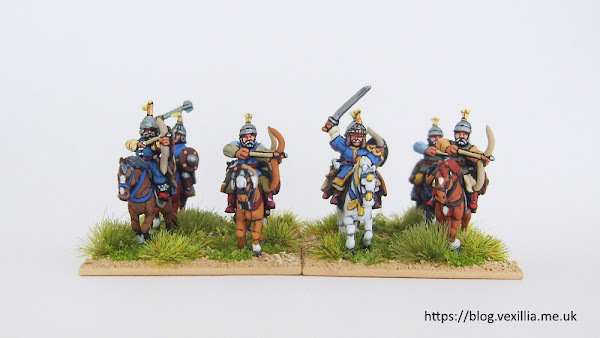 My plan is to morph my TYW Danes by painting fresh command stands with different flags. 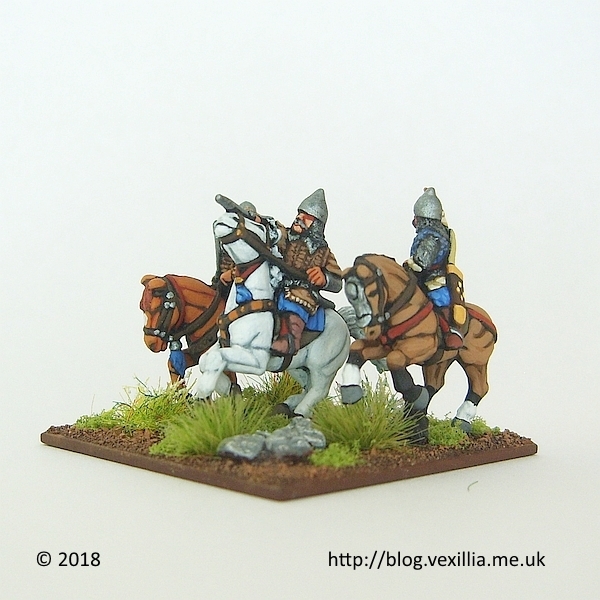 Until recently I was hand painting the flags but these are the first to use some of the recently updated Electoral Saxon Infantry flags I released through vexillia.com. I really like your painting style. Nice, well-saturated colours and crisp execution. And now I see Tango thinks so, too. Yes indeed! I get kicked off TMP and their tame link hound posts the latest images from my blog. Cheek! Includes photos of MAWS' new venue.